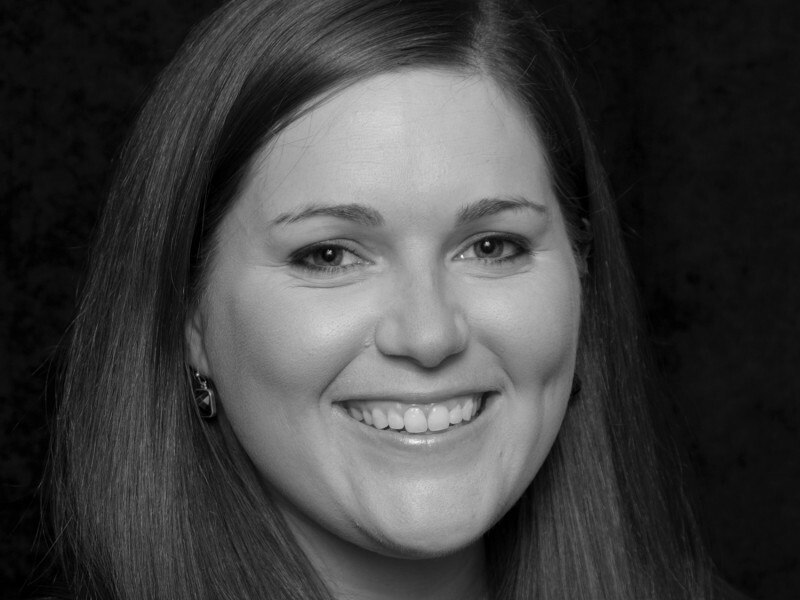 Allison Hackett is an Associate at Aspect Consumer Partners and has over six years of experience in providing strategic advisory services to the consumer industry, with a significant background in winery and vineyard mergers and acquisitions. Allison’s areas of focus include mergers & acquisitions, exit strategies & divestitures, general management consulting, corporate strategy and strategic planning, marketing and brand consulting, with a strong focus on brand and business valuation, particularly in the wine, food & beverage, and beauty sectors. Allison received her Bachelor of Arts from the University of California Los Angeles. She has been a licensed Real Estate Salesperson since 2009 and is a member of the National Association of Certified Valuators and Analysts. Aspect Consumer Partners offers consumer companies and brands a unique value proposition, unmatched in the industry—we partner closely with companies and owners and provide analysis and perspective that enables them to succeed over the long term.